With a $27,000 grant from FRAXA Research Foundation in 1999, Dr. Alcino Silva and his team examined prepulse inhibition in Fragile X mice and children with Fragile X. 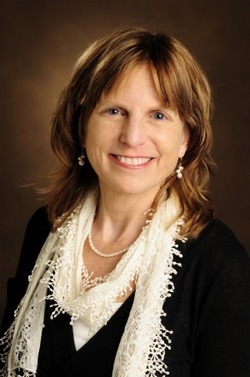 With a $42,720 grant from FRAXA Research Foundation in 2001, Dr. Elisabeth Dykens at Vanderbilt University showed that startle and prepulse inhibition (PPI) are very much affected in young males are particularly affected by Fragile X syndrome. Results published.